As you Know Now these Days Popular Search Engines (e.g Google,Bing,Yahoo) are rolling New Algorithm Updates day by day to improve their search results. They are targeting only quality and relevant search queries for users. So, Many Webmasters/Bloggers are doing tiny SEO Mistakes that’s why they are not able to rank their content . Nobody can’t learn without making mistakes. 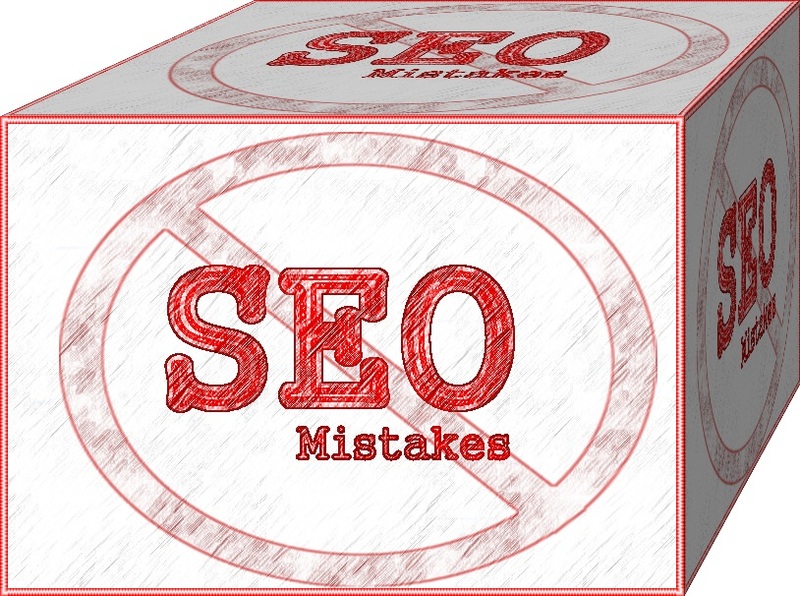 Today we will discuss about the SEO mistakes which was done in my past. Read carefully below given points in detail there I will also tell you how to avoid your mistakes easily. Now a day Many People are making this mistake in his/her blogs. They are targeting wrong or different keywords to get traffic through search engine. But as I told you in first phrase Google is ranking only quality content . As everyone know Search engines work at Keyword queries. If you are targeting wrong keyword In your post, then Google will not rank your content on good place of search result. So, Before Doing Keyword Research you need to learn about it completely!. Because Keyword research is the main factor of the article. According to New Update of Google, they are penalizing those blogs which have duplicated poor content then they will lose their ranking on search engine. Do know Understand the Meaning of Poor Content ?? Poor Content Means Content in very few words and you are trying there too much spamming by backlinking . Many Factors of search engine work for catching the poor content . So, You need to always write your Own (Original ) content . If you will start to write yours, then I’m sure you will rewarded then see the results of your work. Keyword is Main factor of SEO because first we always select keyword for our content then work on any selected keyword to rank your post or article on that keyword in search engine. So, As we can say the keyword is the main point of SEO. Use of keyword again and again ( in Bulk) It’s known as Keyword Stuffing. Mostly Webmaster uses the Too much keyword in one article to rank their content, but they don’t know It’s biggest mistake . The search engine will penalize your blog, then your complete blog can destroy from traffic. So, Never do Keyword Stuffing otherwise your SEO will be going on Wrong Way!. As You Know after The Keyword research , Backlink is also another factor which is important for SEO. Every Webmaster Know and they are making Backlink too much in high volume to manipulate Search Engines. But they Don’t know Google is very smarter then you . 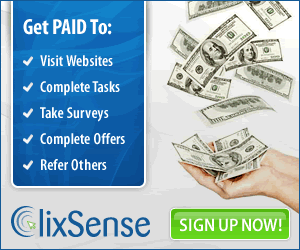 They are watching if you are buying backlinks from any forums or particular client to your website . Google Panda will hit your Site for long time then you will lose your everything. So, Never Do this Important Mistake in your Life . 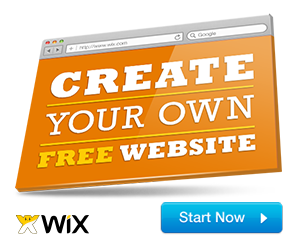 Buying Backlinks are very dangerous and it becomes harmful your Web site. No need to Put an extra and unnecessary word in URL structure as you can see in the address bar of this page. We are not putting any wrong Word for getting traffic. So, make sure Put 1 Keyword in URL 1 Keyword in Title of Post and some in a good Percent keyword in your content. So, these were 5 Common Mistakes of SEO and how to avoid them. We are continuously researching on this topic and soon tell you some more deeply Mistakes for SEO in On Page and Of Page also. So, Stay tuned to Learn More about SEO and Blogging Knowledge.